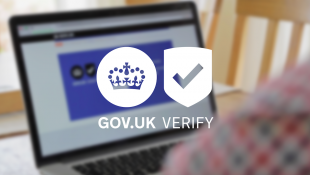 We’ve built GOV.UK Verify on the basis of a programme of intensive user research, development and iteration over more than a year, and we expect we’ll need to continue to refine how GOV.UK Verify works to make sure it works smoothly and effectively for as many people as possible. That’s why we’re rolling out the service gradually, learning as each group of new users verifies their identity and gives us their feedback. We explained this approach a bit more in our post about being ready for public beta. 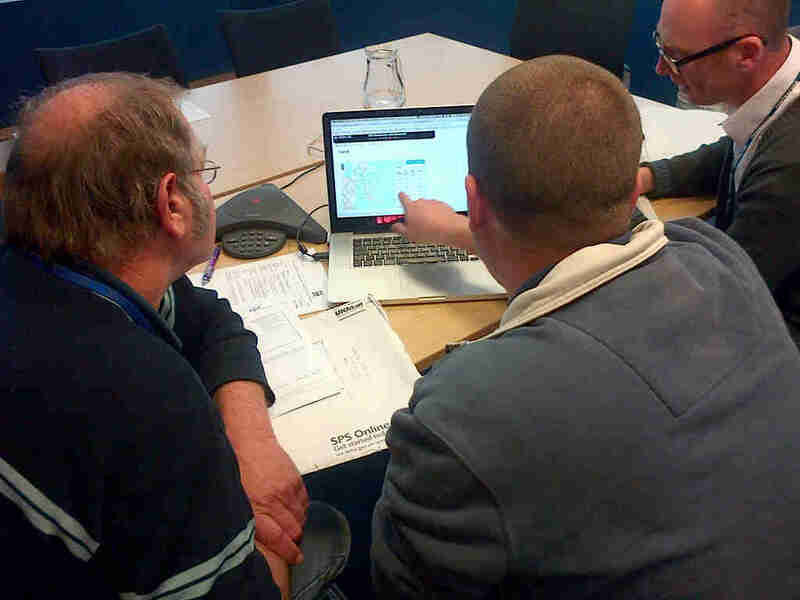 Defra has been gradually inviting users to try out GOV.UK Verify as part of its private beta testing for its new CAP Information Service. (This is a new service that’s being developed for next year’s applications, so it doesn’t affect this year’s CAP payments.) We’ve had some early feedback including comments on the CAP Reform blog suggesting that some people have had difficulties using parts of the service. We’re reviewing all feedback as it comes in and using it to make further improvements to the service. Last month we explained in detail how the process of verification works with identity providers - we have one provider working with us in public beta now, and more will be joining over the next two months. The identity providers work in accordance with standards and requirements set by the Government. We’ll be continuing to work with the identity providers to understand improvements we can collectively make to the service. This includes, for example, ongoing improvements to the user interface to make sure it’s as clear as possible to users what information they’ll need to provide so the identity provider can verify their identity.